Touchpad not working on Laptop? Your Laptop Mouse not working? This video will help you to solve the problem. 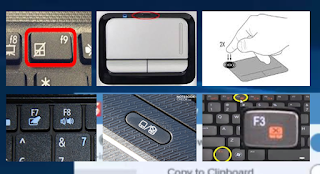 Most of the laptops have the ability to turn on/off the built in touchpad. 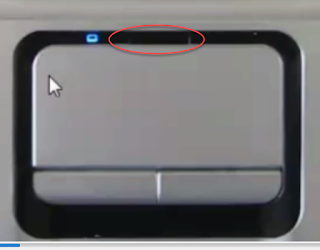 In some laptops there is a switch nearby the touch pad to control it. 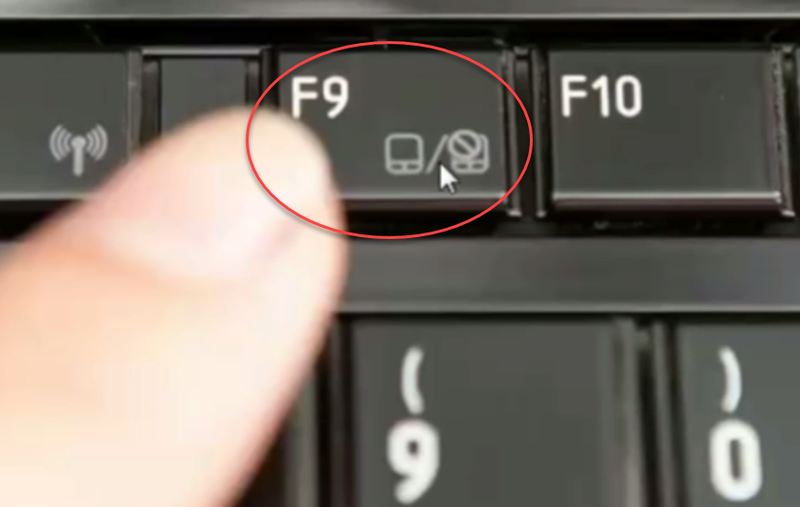 But in some other laptops they provide a function key or a key combination to switch the touchpad on/off. These keys are not common in all model of laptops. 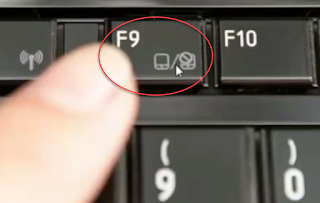 Some laptops using f6 for controlling touchpad. 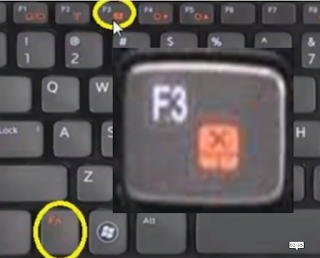 In some other laptop f3 and other f9. But all these model provide a symbol of touchpad on these keys. Most of these keys are associated with one key named 'Fn'. 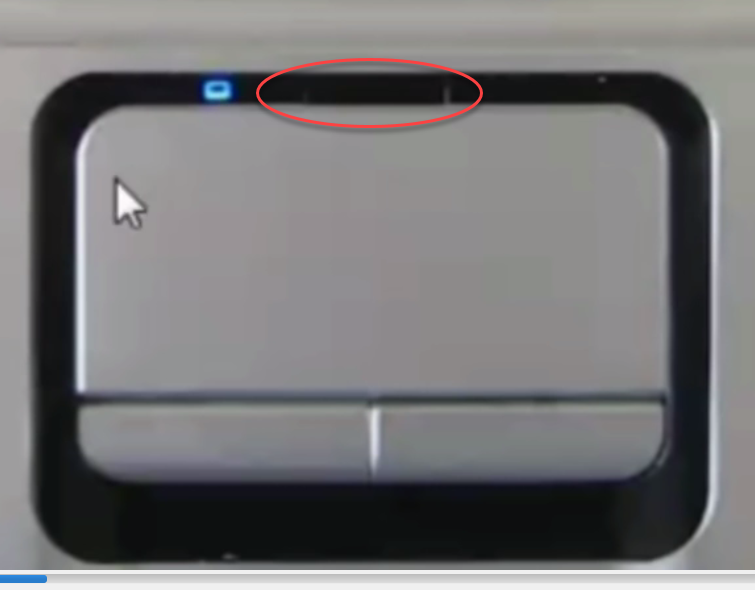 Other models are providing a normal physical switch near to the touchpad to turn on / off it.